There have been many promises throughout the years regarding hydrogen fuel cells. Some sound too good to be true while others verge on the vaguely optimistic. The amount of these promises, and the frequency at which they are delivered, has led some to skepticism, but now some of the companies that had made these promises seem to be coming through. Some years ago, Daimler and Ford, two of the world’s most prestigious car manufacturers, announced their partnership, whose goal it was to make hydrogen powered vehicles a reality by 2004. While they missed their mark – by seven years – the companies have recently generated a lot of buzz over their use of hydrogen fuel cells. 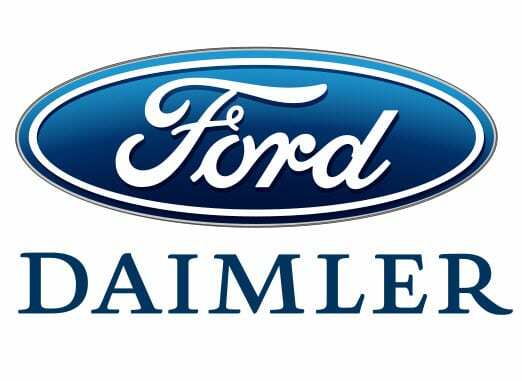 Daimler recently unveiled plans to construct a $50 million hydrogen power factory in Canada and Ford has been busy incorporating hydrogen fuel cells in a number of their vehicles used for public transpiration. Together, the two automotive giants have established that hydrogen fuel cells will be commercially viable no later than 2014. Not all news is good for hydrogen, however, as the Automotive Fuel Cell Co-operation (AFCC) points out. Ballard, a developer of hydrogen fuel cells, once heavily invested in the use of fuel cells in vehicles. Now, according to the AFCC, their presence in the sector has all but vanished. Ballard has been hard at work for some time producing fuel cells for other industries and their contribution toward the AFCC has been little more than financial backing. There are, of course, problems regarding the cost of hydrogen fuel cells. None of the companies that make the cells are willing to admit to the exact cost of their manufacture. It is undoubtedly expensive, as the fuel cells use platinum for their primary function. Despite the complications that seem ever-present for hydrogen power, Daimler remains adamant that their efforts will pay off in the near future and break the world’s reliance on fossil-fuels.